The TCM System™ has taken over twenty years to develop. It is a tried and tested model which helps organisations to integrate a person centred and values based culture. The TCM System™ – common sense, pragmatic and highly-effective. The TCM System is a tried and tested framework for use by business leaders; human resources and OD professionals; learning and development professionals; and employee relations specialists. 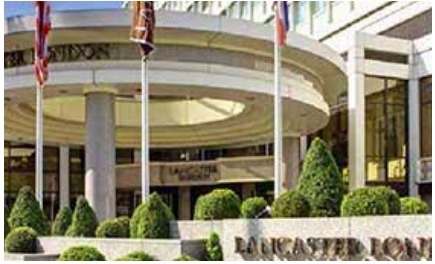 It embeds a person centred, values-based culture within our customers organisations. The TCM System puts the core values of the organisation at the heart of its People and Culture Strategy and it helps organisations to reframe their behaviours, rules, HR policies and management competencies, – making them less about risk management and more about people management. By aligning employee experience with customer experience, the TCM system underpins a happy, healthy and harmonious workplace culture/ This in turn creates a higher level of engagement, wellbeing and productivity. Ultimately, The TCM System underpins growth, adds value and drives competitive advantage. It all starts with the organisation’s values. The values are the golden thread upon which every other part of The TCM System is attached. The TCM System transforms values from nice words on a lobby wall into a living and breathing part of employee experience and customer experience. We integrate our customers values into their HR policy frameworks, their employee relations processes, their recruitment and induction processes, their leadership competencies and management behaviours, their reward and performance systems and their supply chain and customer relations systems. At TCM, we are passionate about unlocking the values of values. We believe that your values are the most valuable resource within your organisation. Organisations adopting The TCM System gather quantitative and qualitative data to underpin their transformation and to develop a road map for their journey and the development and implementation of their People Strategy. The data are then used to target resources and to engage a wide range of stakeholders into the design of The TCM System. These data can then be used as a baseline for measuring the impact of the changes. In essence they are used to measure and evaluate the Return on Investment (ROI) from a TCM System. 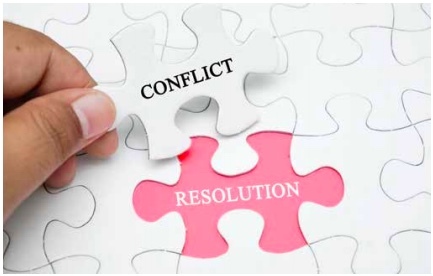 Broken relationships, disengaged employees, unhealthy teams and unresolved conflict present a significant strategic risk to any business: money, time, stress, productivity, reputation and competitive advantage. 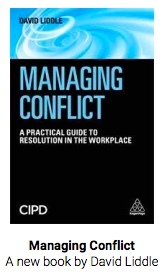 In his new book, Managing Conflict (Kogan Page/CIPD), TCM’s CEO, David Liddle identified a lack of a Conflict Management Strategy as the number one cause of dysfunctional conflict in the modern workplace. TCM supports organisations to develop or review their People Strategy: to ensure that it is aligned to their core aims and objectives; that it delivers a person centred, values-based approach; and to ensure that it unlocks the amazing potential of every one of your employees, customers and stakeholders. The People Strategies that we create with our customers incorporate the latest thinking in terms of conflict and change management, leadership and management, Human Resources and Employee Relations. TCM’s People Strategies and Conflict Management strategies are about building trust, institutionalising respect and promoting dialogue. The TCM System encourages organisations to reframe their existing Human Resources Policies and employee handbooks. Most HR rules and policies are written in such a way as to protect the employer from risk or harm. In so doing, they often promote an oppositional and adversarial mindset in the people who use them – managers, employees and employee representatives. These mindsets undermine relationships and put a strain on the parties at the very same time that they should be engaging in constructive dialogue and co-creating solutions to their shared problems. Instead of promoting a culture of resolution, most HR polices that we read, promote the P&L of the local law firm. Align to your organisations values and principles. The most destructive policies in the employee handbook are the traditional GBH procedures – Grievance and Bullying and Harassment. We call them GBH because, much like a drunken brawl in a town centre on a Friday night, these procedures do commit Grievous Bodily Harm on our employees and our managers. In fact, they are worse, because the GBH procedures pretend to be caring, supportive and compassionate. The reality is that the GBH procedures are pernicious, divisive and damaging. They perpetuate a blame and claim culture. GBH procedures reinforce the victim/offender paradigm, are reductive, oppositional, binary and they infantilise the workforce. Organisations are increasingly rejecting the tired GBH procedures in favour or a single Resolution Policy™. However, TCM are also available to help you to reframe your entire employee handbook. 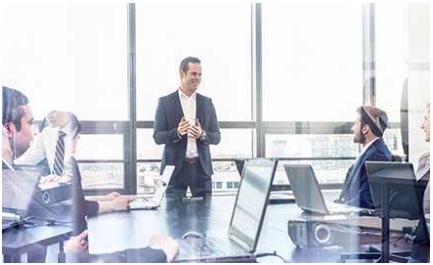 We have a team of HR experts who can not only change the way that your policies are written and presented but also reduce their length, sometimes by as much as 80%. Not only is that good for your people and your organisation, but it could save another rainforest from deforestation! The TCM System is about aligning aims and objectless with competencies and behaviours with values and principles. 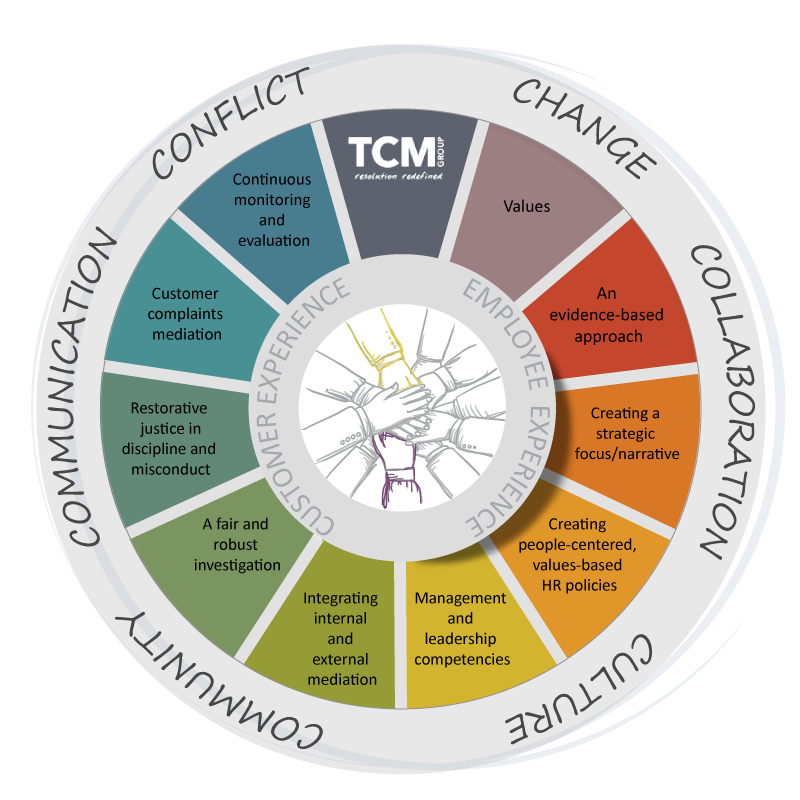 Emotional intelligence, principled negotiation, communication skills, compassion, mentoring, coaching and of course conflict competence all feature in The TCM System management competency framework. This is not the soft option! These are tough management skills. It’s about creating confident, competent and courageous leaders and managers and equipping them with the skills that they need to handle 21st Century problems. TCM develops a wide range of management and leadership programmes and we utilise the very best in blended learning to ensure that our messages stick and that they can be applied in a practical and real-world context. 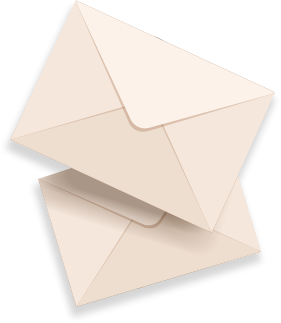 After all, the biggest barrier to delivering a modern, person centred, and values-based form of management are three small letters BAU. We don’t let Business As Usual get in the way! TCM helps organisations to embed inhouse mediation schemes and we provide everything that an organisation could need to set up, run and evaluate their inhouse mediation scheme. We were the first company in the UK to see the benefits of establishing an inhouse mediation scheme and we have been leading the way ever since. Evidence from numerous sources suggests that mediation works in over 90% of cases. 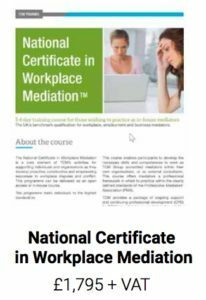 The TCM System is primarily about co-creating constructive and collaborative remedies to workplace issues. However, in any organisation, there will be situations where this is not immediately possible – where the behaviour or the situation is so serious or it so unclear, that it warrants a formal fact find to assess what went wrong and why. In these cases, an investigation, an audit or a neutral evaluation can be used to identify the causes and the impact of a situation in such a way as the organisation can then apply a remedy or a formal sanction (if it is deemed to be both reasonable and proportionate to do so). TCM delivers the highest quality investigation, audit and neutral evaluation services for numerous organisations. We also offer three levels of investigation skills training: from an introductory course to advanced investigation skills. If you are seeking a fair, robust, rigorous and well managed investigation or audit, or you wish to commission investigation skills training for your in-house investigators, please contact TCM and we would be delighted to assist. In some cases of bullying, harassment, discrimination or misconduct, it is preferable to allow the parties to enter into dialogue as an alternative to a formal process or once any formal processes have been concluded. RJ is a truly inspiring method which allows all parties to examine the nature of the behaviour and its impact. Restorative Justice is an advanced form of mediation. The facilitator gives a voice to the complainant and allows the subject to understand the impact of their behaviour directly from the person affected. 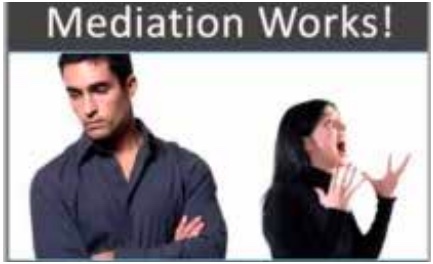 The RJ process is similar to mediation but is undertaken by specially trained facilitators. It may also involve more time spent in one to one meetings before the parties feel comfortable or ready to meet. TCM also uses video conferencing technology called TCM Online™ to bring parties together to ‘test the water’ before they meet each other. This gives the victim full control over the process – if they don’t feel happy or safe, they can literally pull the plug on the meeting. If you would like to refer a case for Restorative Justice or you would like to receive training in Restorative Justice facilitation, please contact TCM. More and more organisations are placing open and transparent dialogue at the heart of their customer experience strategy or how they resolve issues along their supply chains. Mediation and constructive problem solving plays a pivotal part in achieving this. For instance, TCM and HMRC have been working in partnership to design and embed a tax dispute mediation scheme which is helping thousands of tax payers to resolve their dispute without the need for a tax tribunal. TCM have also been integral in helping the NHS to adopt mediation to resolve complaints from patients and their families. The TCM® System requires ongoing analysis and evaluation to ensure that it is working effectively and to assess its impact. Ongoing monitoring and evaluation also ensures that the cost benefit is being measured and can be reported to board and senior management teams. I have developed a unique case management system for organisations which tracks all of the activity under as part of the TCM® System. Its called APAXIO®. This case management system is about integrating peace and dialogue building across the organization in an organised and methodical way.